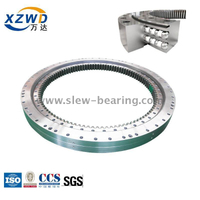 The drawing is a set of slewing bearing assembly drawings. 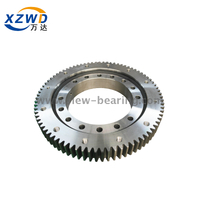 The drawings include product assembly drawings, partial profile views, product technical requirements, gear parameter tables, product parts balls, parts lists, and more. 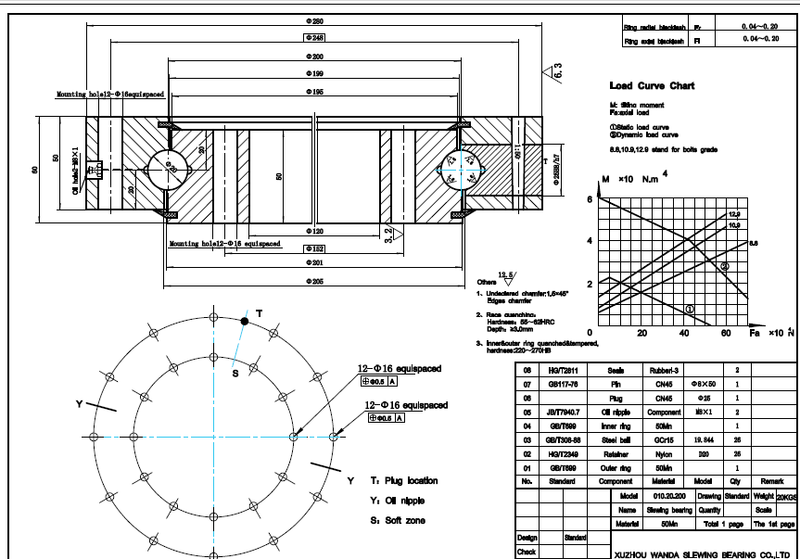 Drawings are for reference only. 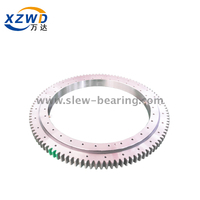 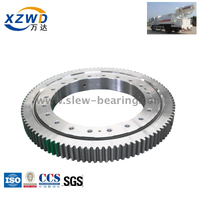 8.Special requirements for customization: display by drawings, remarks, such as special requirements for mounting holes, counterbore, such as the position of the lubrication hole and the change of lubrication method, such as the topping of the gear parameters, such as the individual changes in the dimensions And enough.  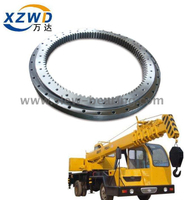 In summary, the confirmation of the drawing of the drawing is not a detour, there is a plan for the factory to take a picture, and there are also the technical personnel of the purchaser to customize according to the needs of their own equipment. 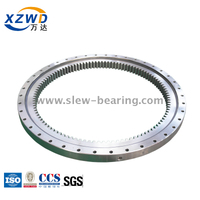 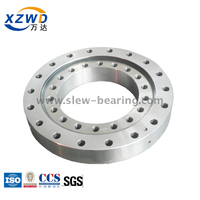 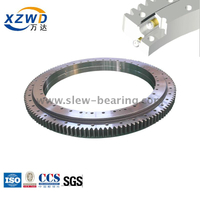 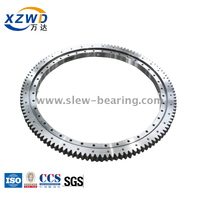 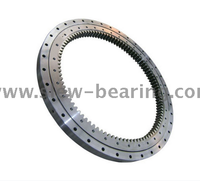 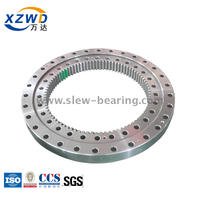 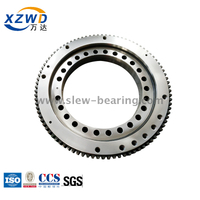 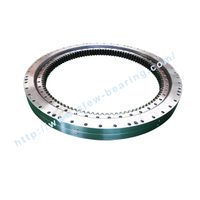 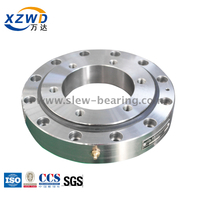 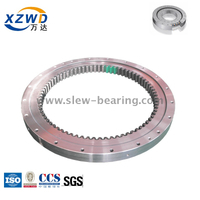 In this process, if a certain parameter is wrong, the bearing cannot be assembled , scrapped, heavy slewing bearing rework and return time and cost, nuanced, interlocking, can be freely produced for the review of the drawings. 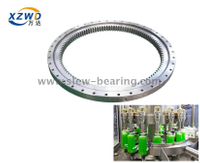 Usually negligence is: the installation hole is not tight, resulting in the bearing can not be installed; the lubrication hole is not drilled, the lifting hole is not, the gear mapping is not accurate, the lubrication position and the installation equipment inside and outside can not be used, the accuracy of use and equipment does not match, This causes the bearing to die, as well as the frequent occurrence of abnormal noise in the bearing.